February is crazy busy with events. The 3Ts are celebrating our latest book with Martinis on Feb. 7. 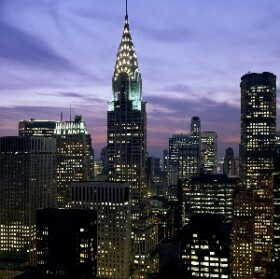 Our first NYC Insiders’ Club Event is Feb. 13. Valerie Smaldone has the scoop on a great show at Feinstein’s 54/Below. The Guggenheim has new exhibiting featuring the photography of Robert Mapplethorpe. And there’s great entertainment everywhere. And there’s a wonderful variety benefit show to help our city’s homeless. 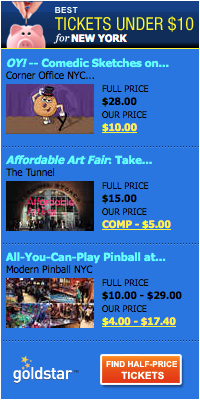 See some of the highlights below and check out our events page for more happenings around town. Head to Bryant Park for ten days of festive fun. Featuring igloos with seasonal food and drinks, Bumper Cars on Ice, entertainment at The Lodge (think karaoke and live music), Silent Disco, and much more. 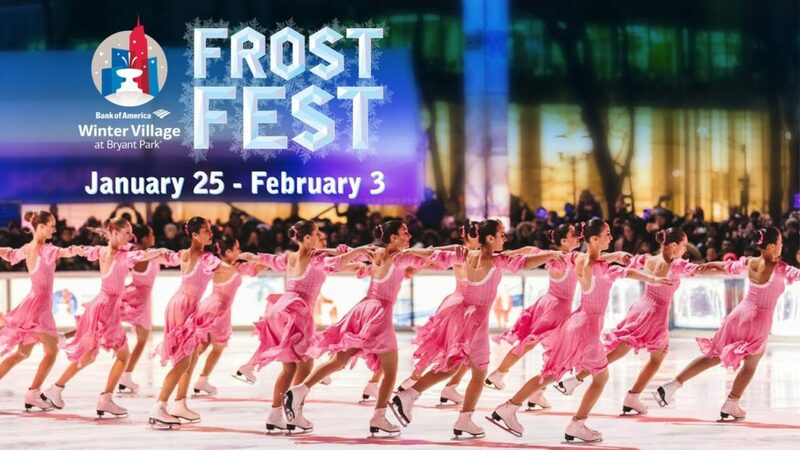 Check out all the FrostFest programs and upcoming events. Join us at Our/New York Vodka, a vodka distillery and a charming cozy lounge with a full bar. 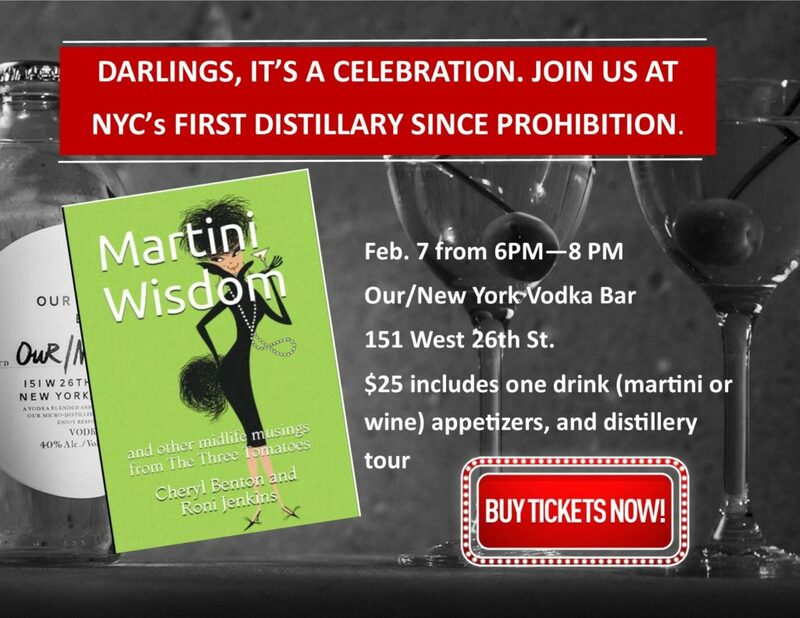 We’ll celebrate the publication of “Martini Wisdom” and the unveiling of the Martini Ladies portraits. Tickets are $25 (Includes one drink and appetizers plus a tour of the distillery. The fun is priceless.) Get your tickets! 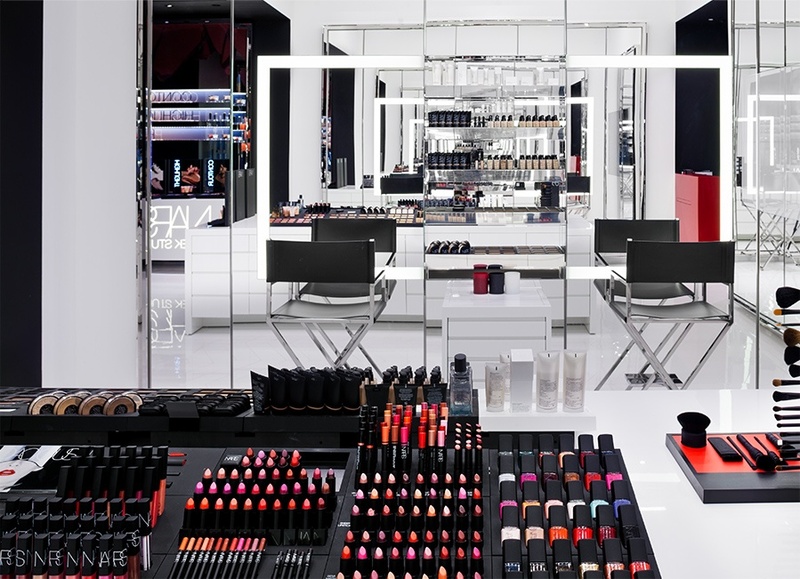 Our first NYC Insider’s event, FREE for our club members, will be a private event at NARS Cosmetics on Madison Avenue. 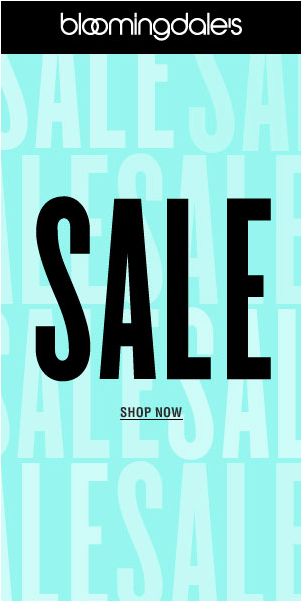 NARS is a wonderful French cosmetics and skin care. We will be treated to makeup sessions and consultations with makeup artists, champagne and lite bites, and everyone will get a fab gift bag. 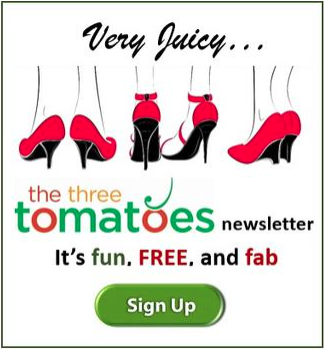 Not a 3T Insiders’ Club member? Join the fun. 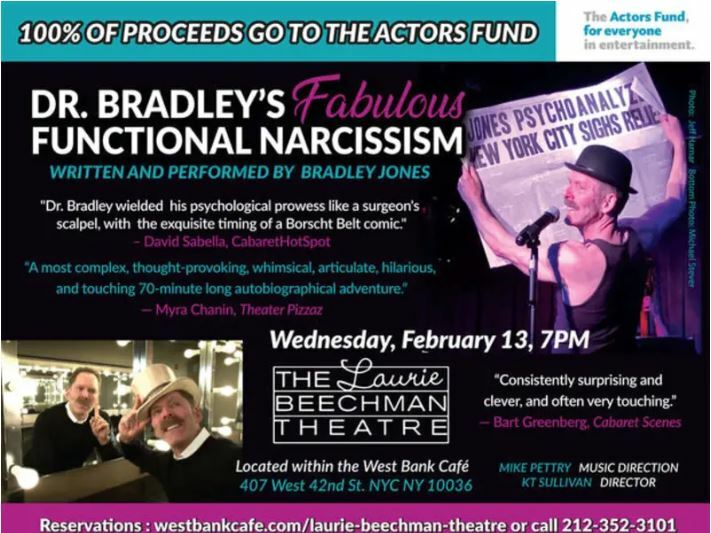 Dr. Bradley Jones returns to the Laurie Beechman stage with a performance of the hilarious and moving coming-of-age story, Dr. Bradley’s Fabulous Functional Narcissism…He regales with true tales of his early childhood as a budding theater queen, nearly ten years on Broadway in A Chorus Line, backstage life and excessive drug use, living through the AIDS pandemic, a murder and making his decision to pursue a new career. In the penultimate scene, he recounts his own 15 years of psychoanalysis in under seven minutes in tap shoes. Get details and tickets. Our friend Nicole Gut and her company Merciful Delusions Productions along with Kiss The World have created a fabulous variety showcase fundraiser to benefit Coalition For The Homeless. There are four performances that include poetry, dance, live music and short plays. The goal is to raise money and awareness to support the homeless. 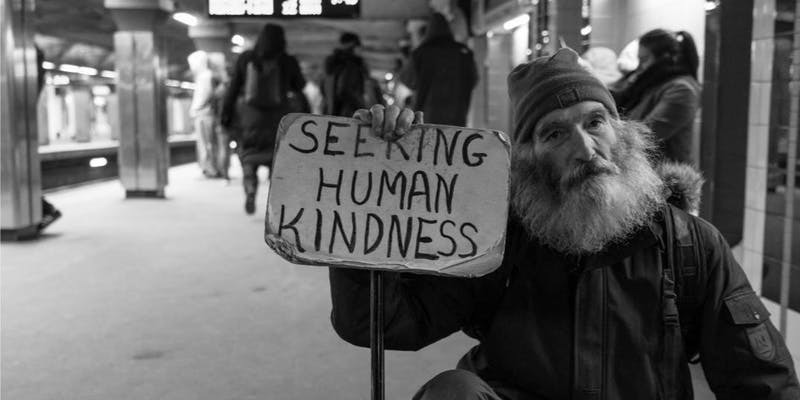 There are so many different unfortunate paths and journeys that can lead to being homeless, from mental health issues to unemployment to struggling vets to name a few. It is a sad reality that it can happen to anyone at any time. And in our current cultural situations, families are being hit the hardest with the increased pricing on everything, but especially food and housing. Tickets are just $20 and you could literally save a life. Get tickets now.